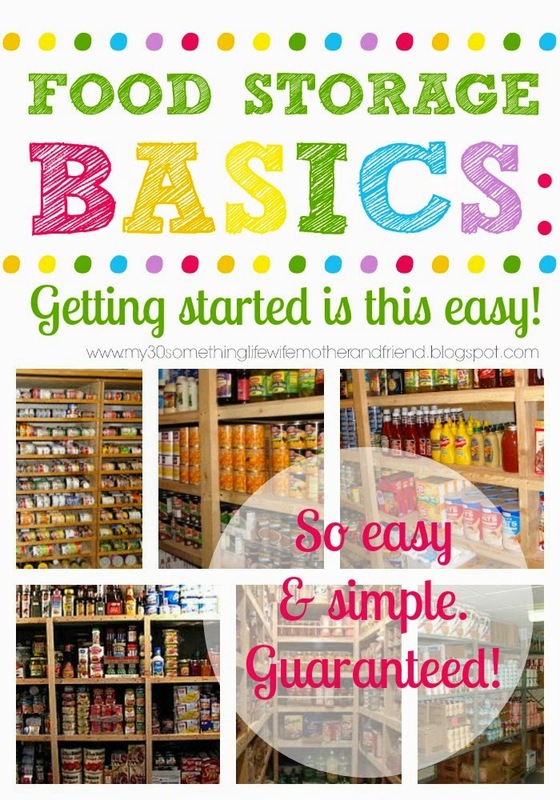 Food Storage Basics: Getting Started Is This Easy! 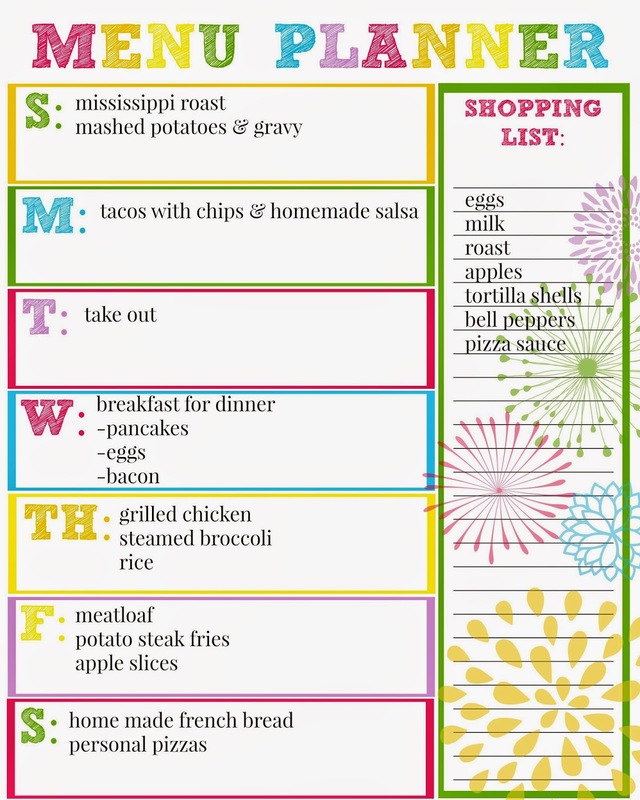 Have you had that nagging feeling before that you need to get started on your food storage? 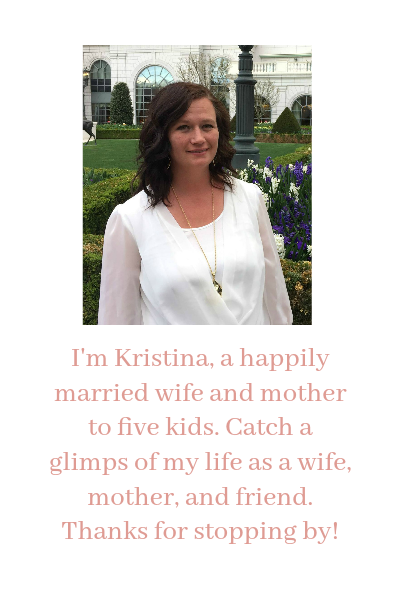 Or have you started building a small supply, but you don't feel like you really know what you are doing or you wish that someone would help you out just a little bit when it comes to getting started? Point you in the right direction? I am going to start something that I think will be fun. 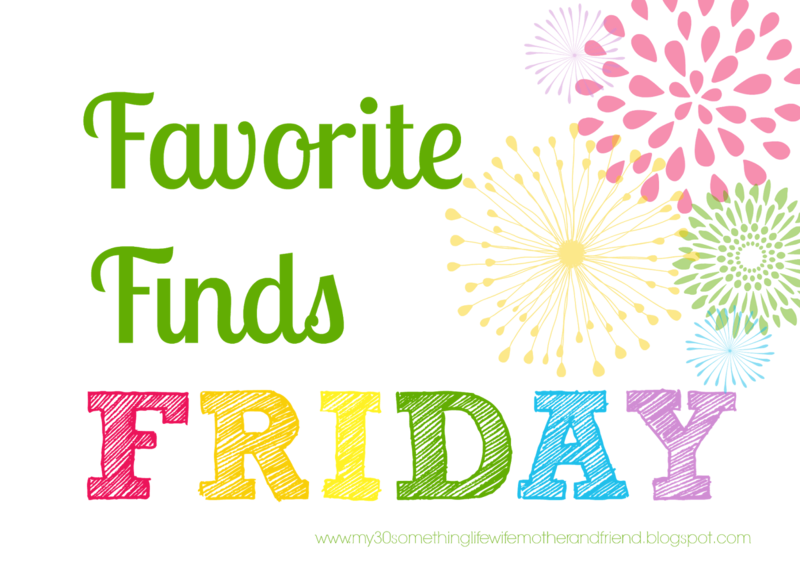 Every Friday I am going to do a post on my favorite finds from that week. I am going to call it my "Favorite Finds Friday". This is how I get a lot of inspiration for my projects and decorating. Hopefully you will find some inspiration as well. 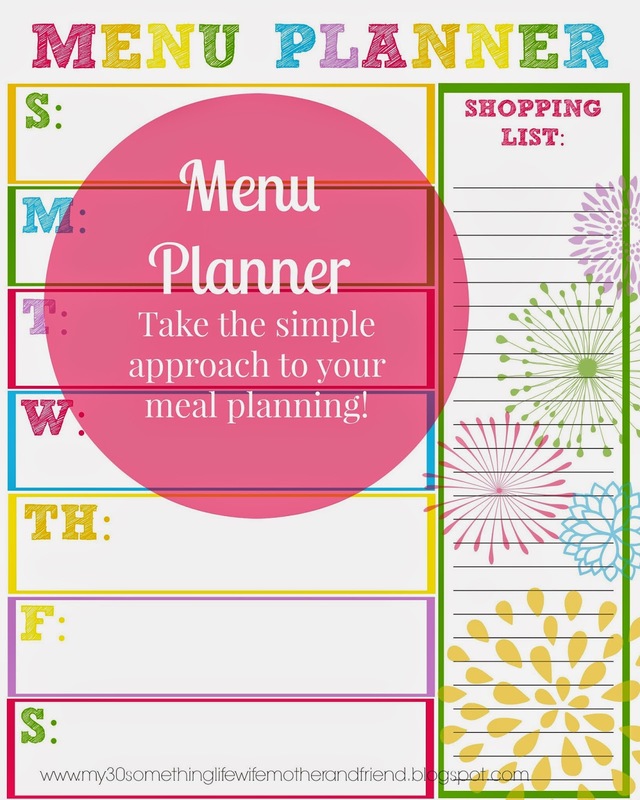 Make planning your meals a lot easier and simpler by using this planner. You can find it in my etsy shop here. Well it is that time of the year again and we are all making new goals and trying to better ourselves. 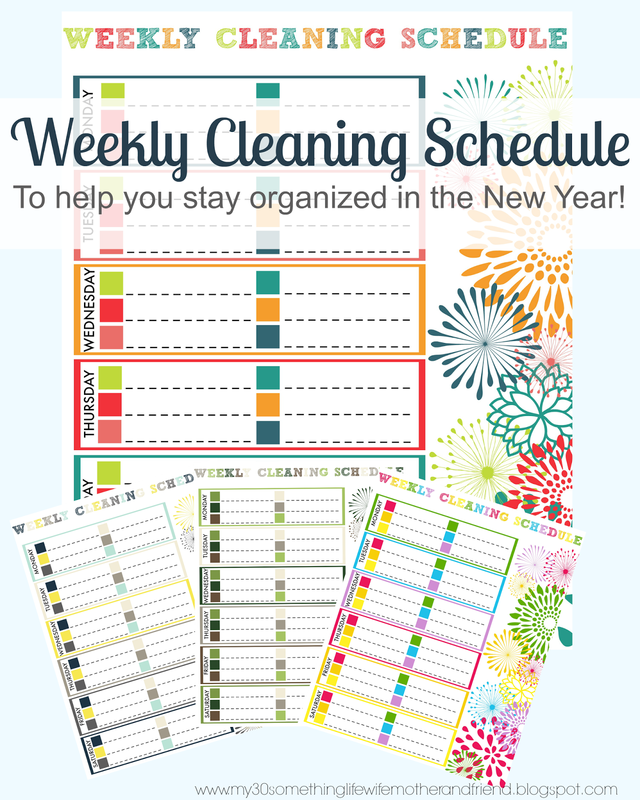 What better way to improve then to start a daily cleaning routine that will help to keep your home clean and clutter free. 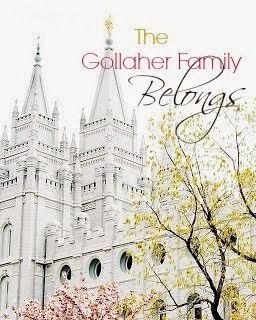 I know that keeping a clean house can be hard especially with kids, believe me that can be hard. However if you do just a little bit everyday it won't be hard to keep it clean! Here is an example of something that I would have. That being said I am a mother of five kids one of which has had croup more times than I can even count or remember. He isn't the first of my kids to ever get croup, he is however my child that gets it all of the time. He has even been hospitalized because of it. 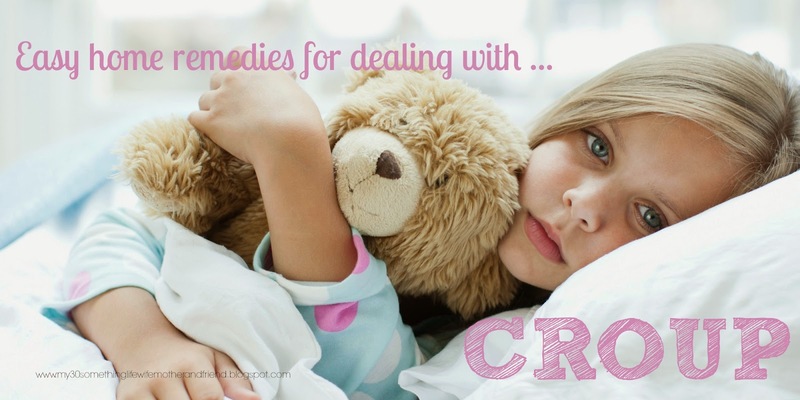 So I would say that I know a lot about croup and how to treat and deal with it.